eAskme is a Blog dedicates to the solutions of all worldwide issues on How To. Readers can ask anything by making comments or filling "Ask Your question form" that is available at the top of the eAskme blog. It also give details about how everything happen in virtual world. 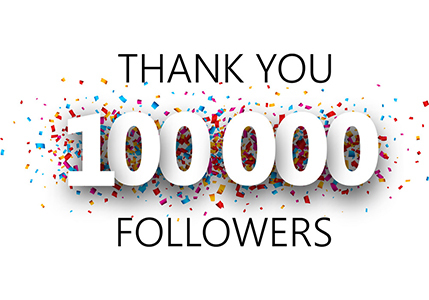 eAskme answer everything regarding technology, blogging, domain registration, Google tips, Analytics, Adsense, Alexa, Ranking, Traffic, Earning money, Health, Facebook, Apps, Android, Dating, Relationship, Widgets, How to, Wordpress, Youtube and much more. 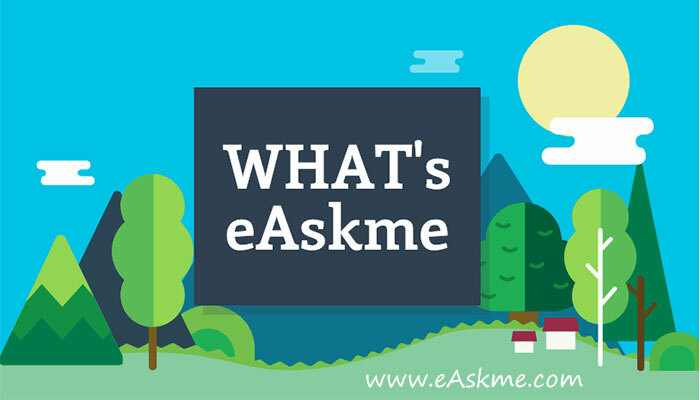 To get answers of anything you just need to search on eAskme or you can ask by filling "Ask Your Question" form, that is available at the top of the eAskme.com. You can easily learn Blogging, and how to monetize their blogs and get traffic by reading posts under Blogger tab of www.eAskme.com. It tells everything about making blog getting traffic, monetization and being popular. Subscribe eAskme feed to get all updates in your email.